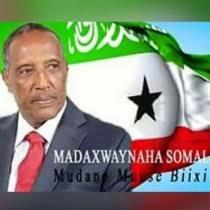 - The Somaliland Constitution recites at Article 8.1 that “All citizens of Somaliland shall enjoy equal rights and obligations before the law, and shall not be accorded precedence on grounds of colour, clan, birth, language, gender, property, status, opinion”. This very principle was among the topics discussed during the “Gender in the Somaliland Coast Guard” workshop organised in Hargeisa by EUCAP in cooperation with NAGAAD, an NGO representing of 46 women’s organizations across the Somaliland, advocating for women’s rights. 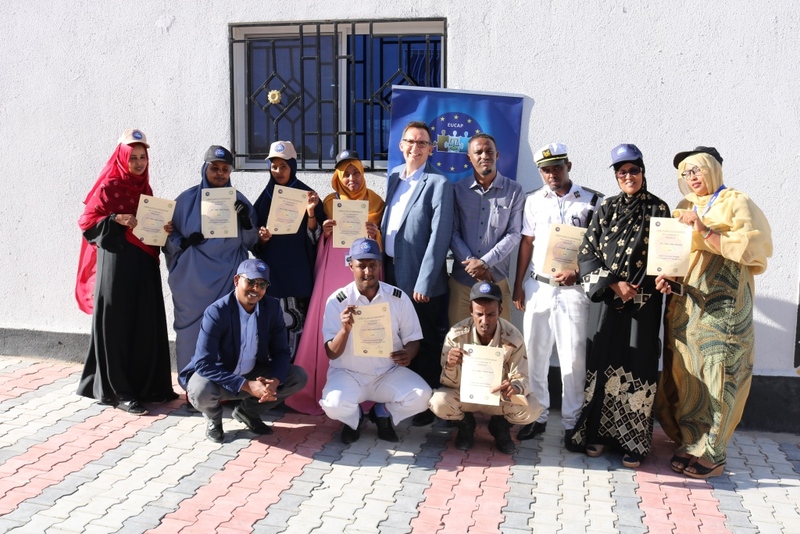 Eight Somaliland Coast Guard officers (five women three men) participated in the workshop organised by EUCAP, held on 9 December.